We have made flexibility one of our main hallmarks and innovation, a constant concern. September 1958 saw the oficial beginning of the GH’s business activities as a project promoted by four enterprising brothers who were both audacious and confident that, with their initiative alone, they would be capable of constructing their future. Sixty years and 112,000 cranes later, the spirit of those pioneers is as strong as ever in the company, although the profile of the project has changed substantially, as demanded by the times and new customer and market needs. Today, GH is a leader in the world of lifting, with a wide range of solutions for many sectors of the global economy that demand our cranes in order to be more competitive and efficient. 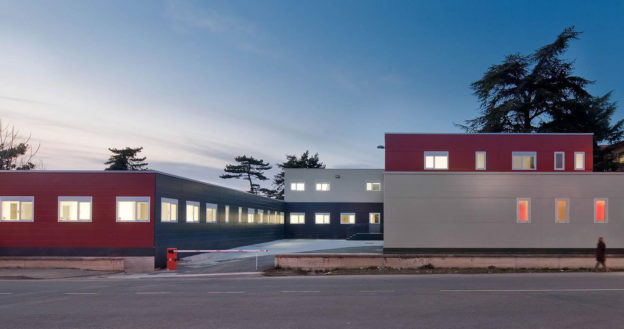 Treating each project as a new challenge while recognising our capacities and limitations with humility, today GH is a company with a multinational presence in the main markets of the world – something which allows us to adequately respond to the needs of all of our customers. We have made flexibility one of our main hallmarks and, for us, innovation is a constant concern so as to stay ahead of the basic requirements of the customers who decide to put their trust in us. GH is a growing project, with an independent profile and with a group of people who share in the ideology with which we started out 60 years ago: honesty, reliability in fulfilling the commitments we take on and unwavering dedication to service. Throughout these years, we have shown that we occupy an important position in a highly competitive sector dominated by large companies with access to vast resources and with which we compete in a professional way with our products and services. We are celebrating sixty years as a company and planning to go on for at least another sixty, remaining faithful to an ideology and identity that make us different from the rest. We look back over the past to remember the path we have taken and the challenges we have overcome. We are proud. And we draw on the past to learn and to gain the necessary strength with which to project ourselves into the future. 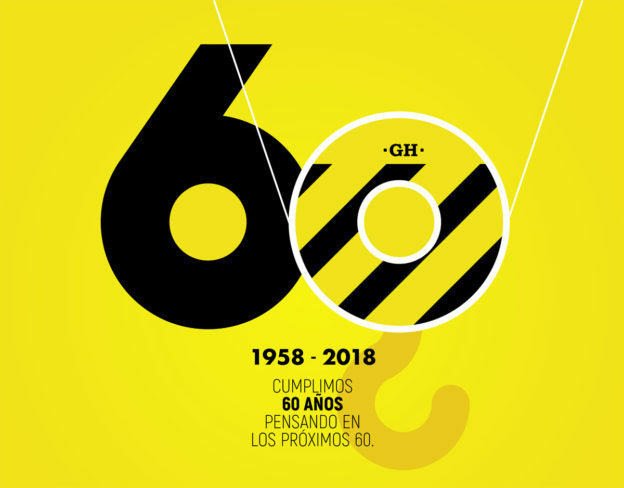 Esta entrada se publicó en Noticias y está etiquetada con 60 anniversary en 2018/11/19 por ghcranes.